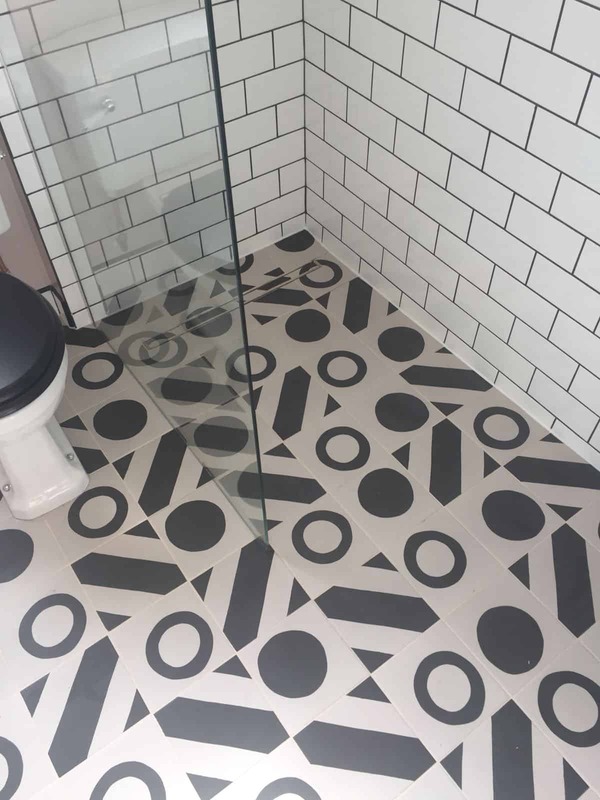 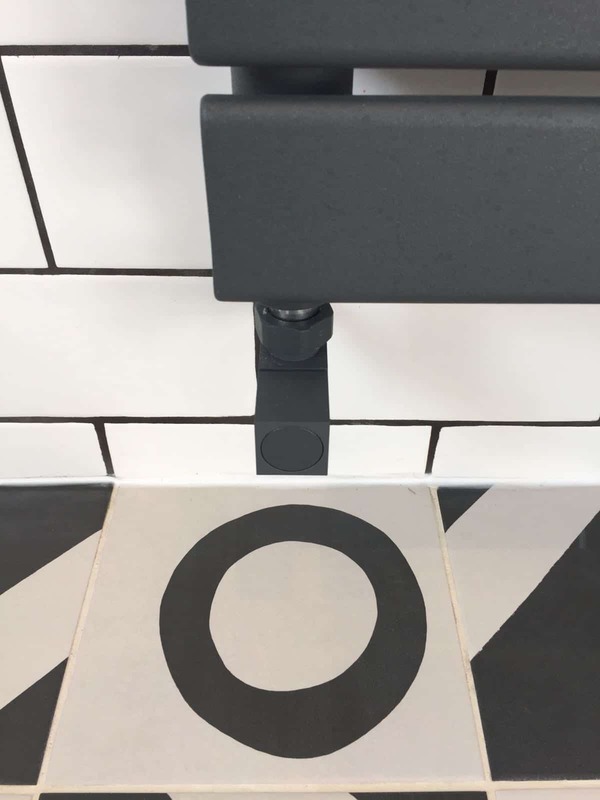 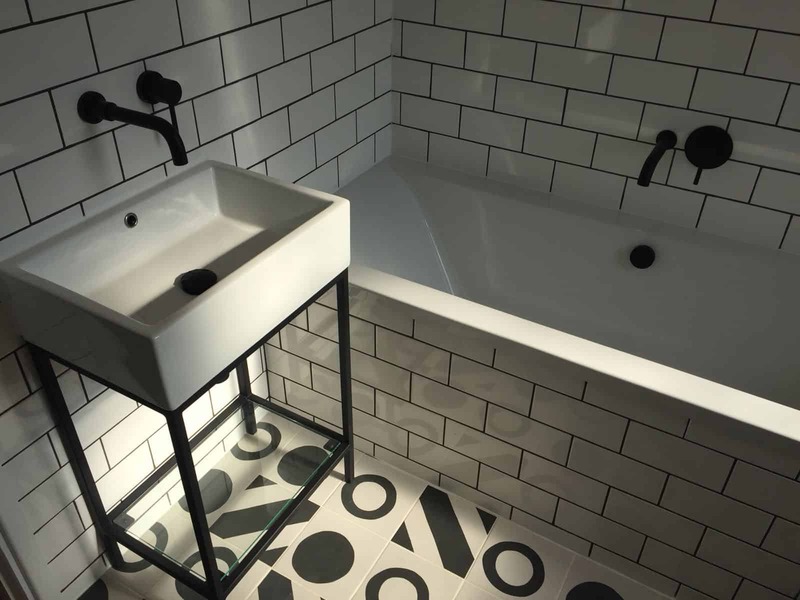 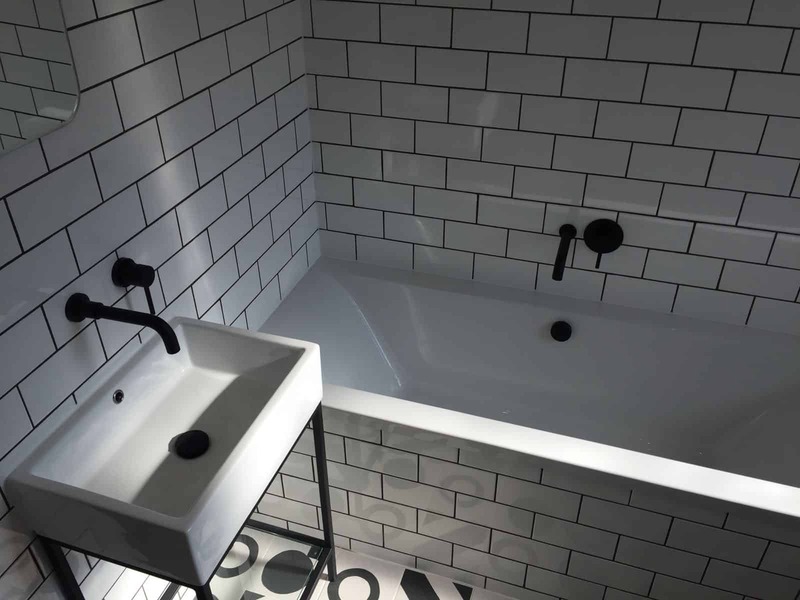 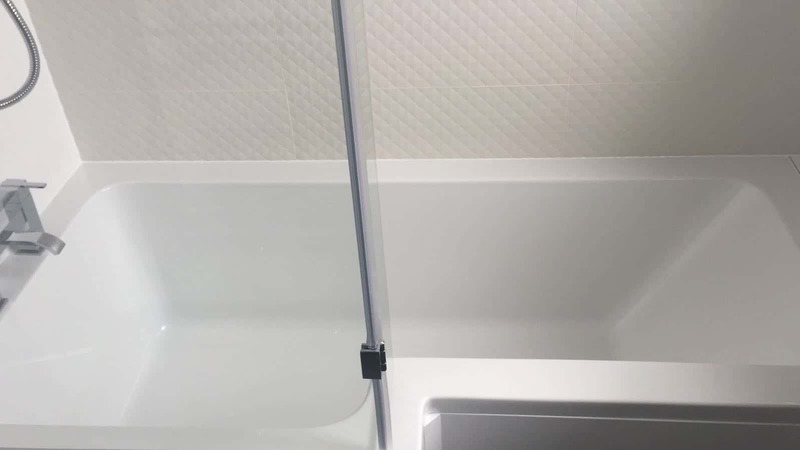 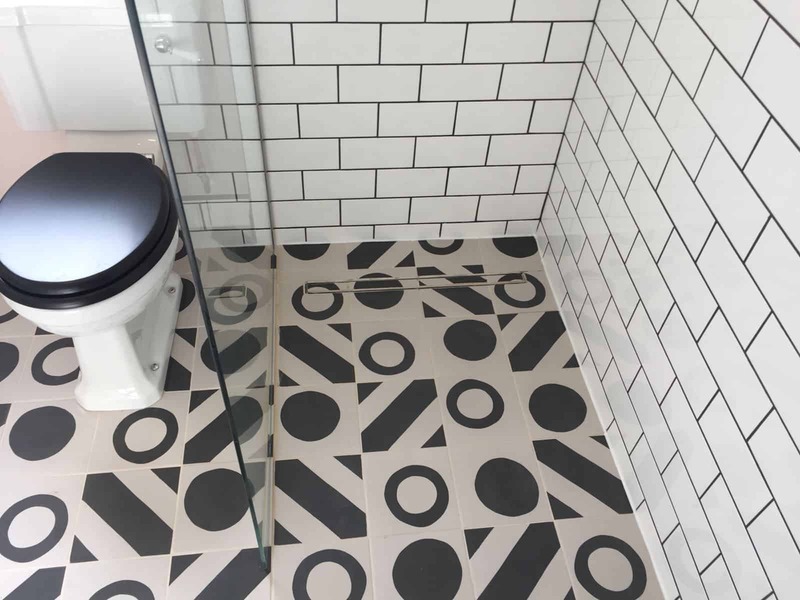 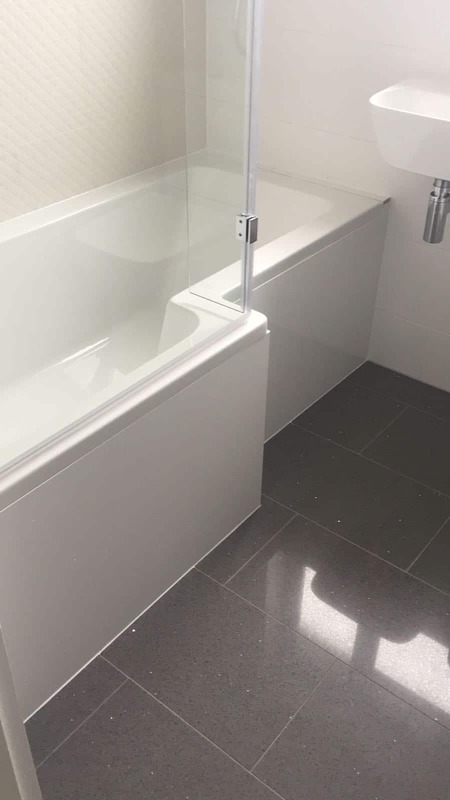 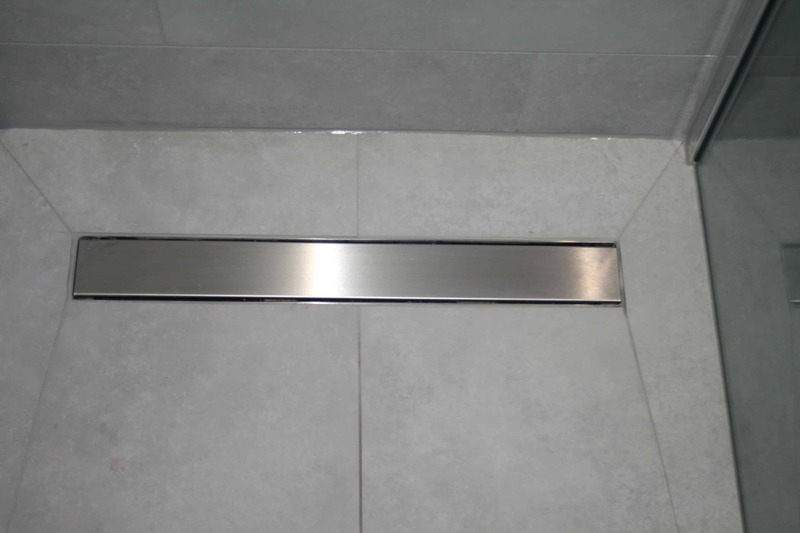 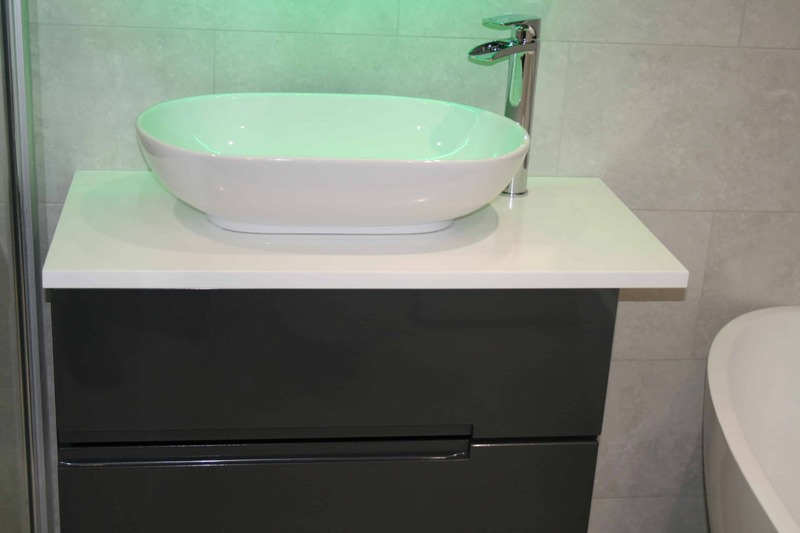 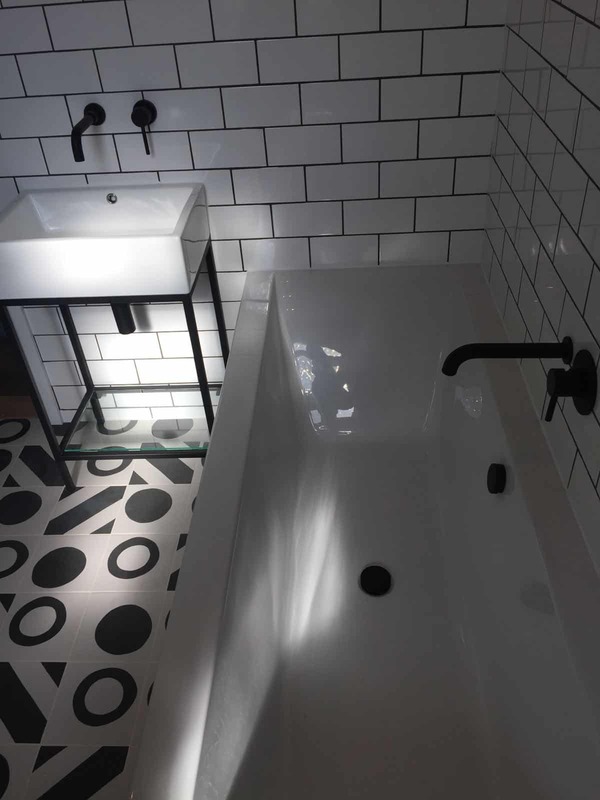 Bathrooms & Wet Rooms | Demand and Supply Ltd.
It’s not easy to make a bathroom or wet room feel comfortable, clean and luxurious. 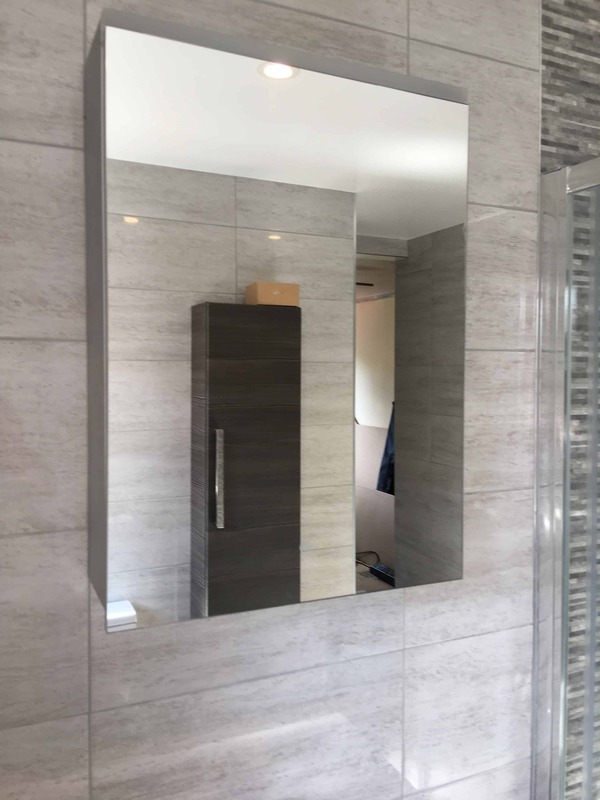 Only truly skilled designers and fitters can transform your bathroom or wet room into one of the most desired rooms in your home. 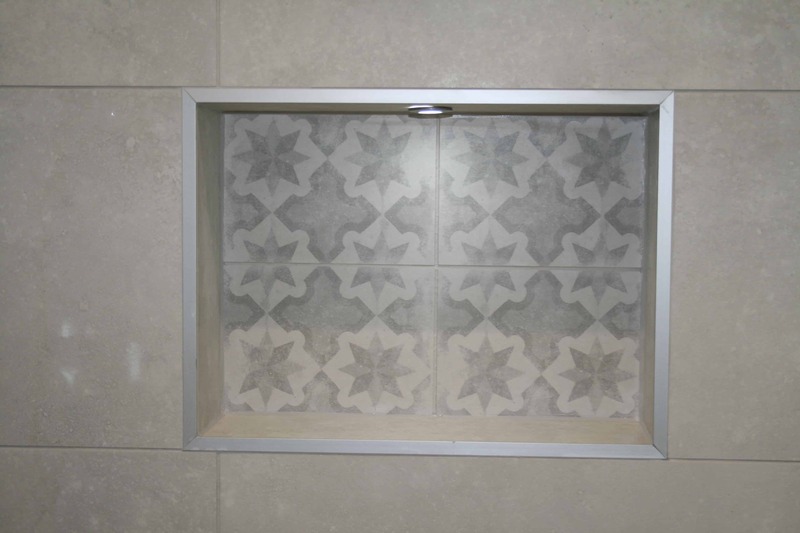 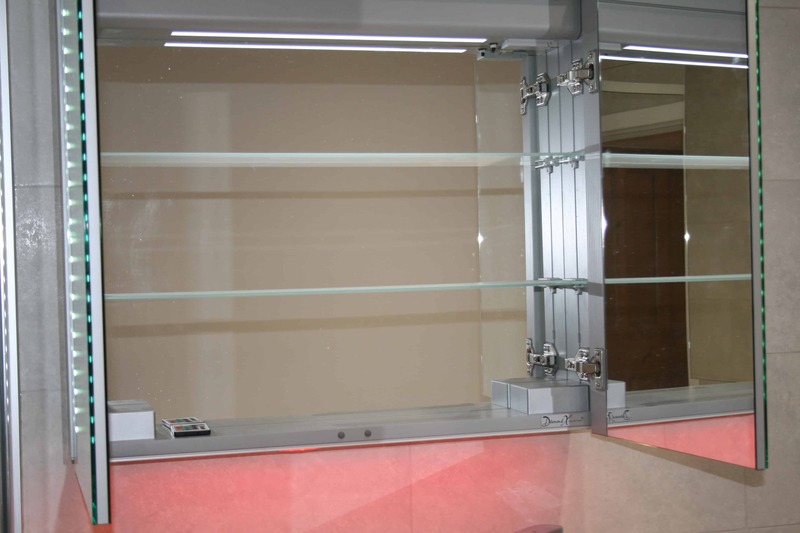 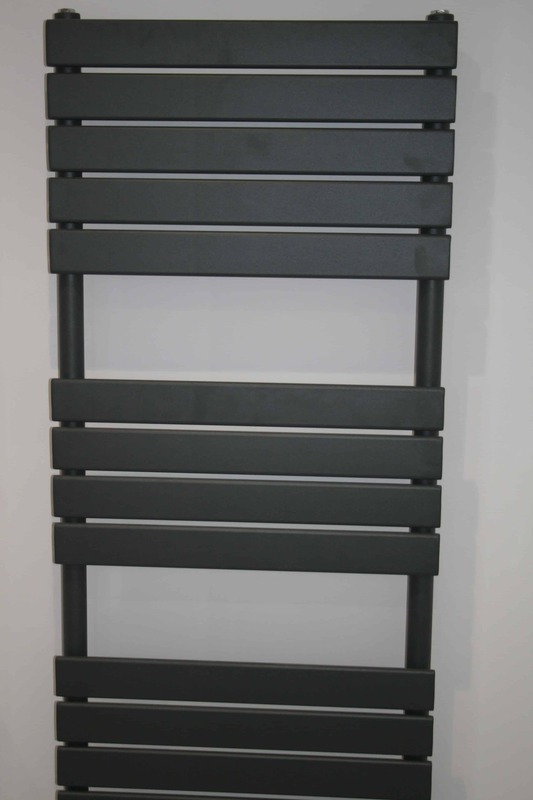 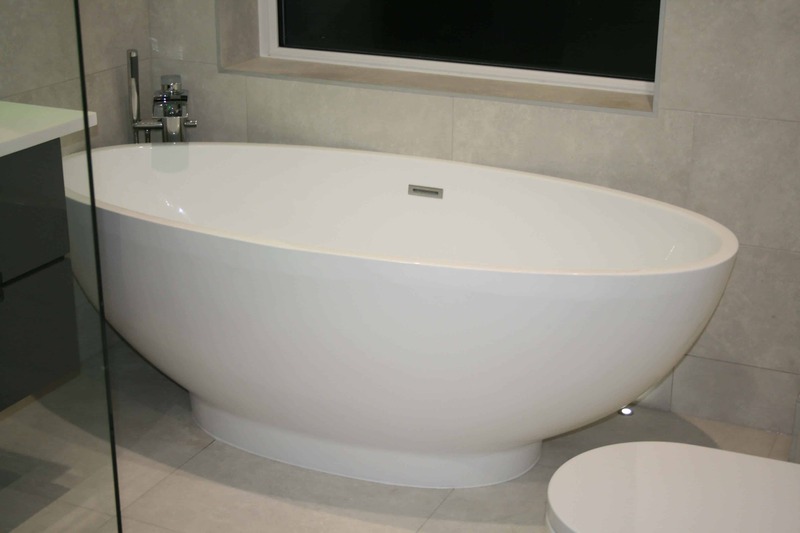 At Demand and Supply, we have years of experience and countless successfully completed projects under our belt. 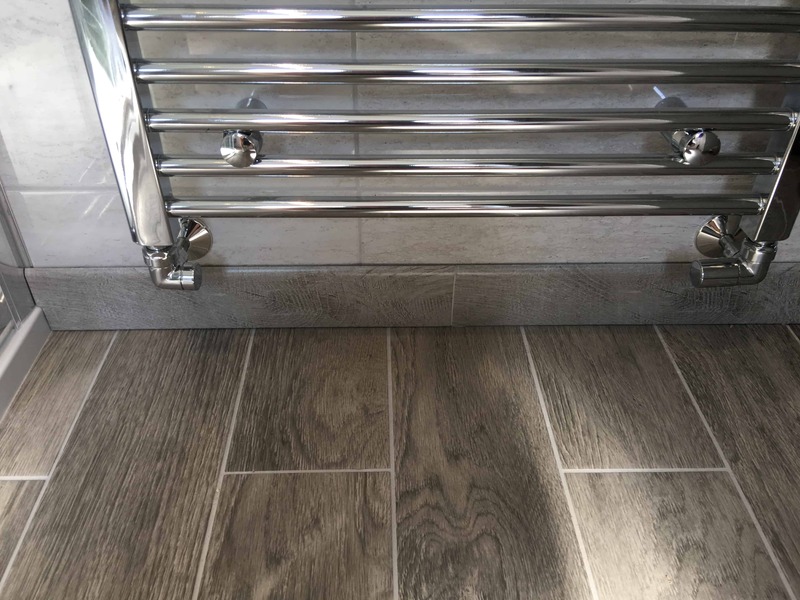 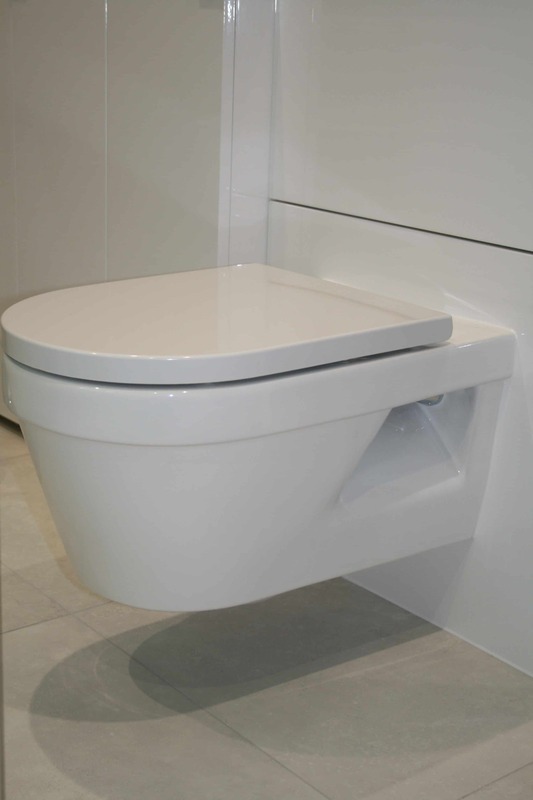 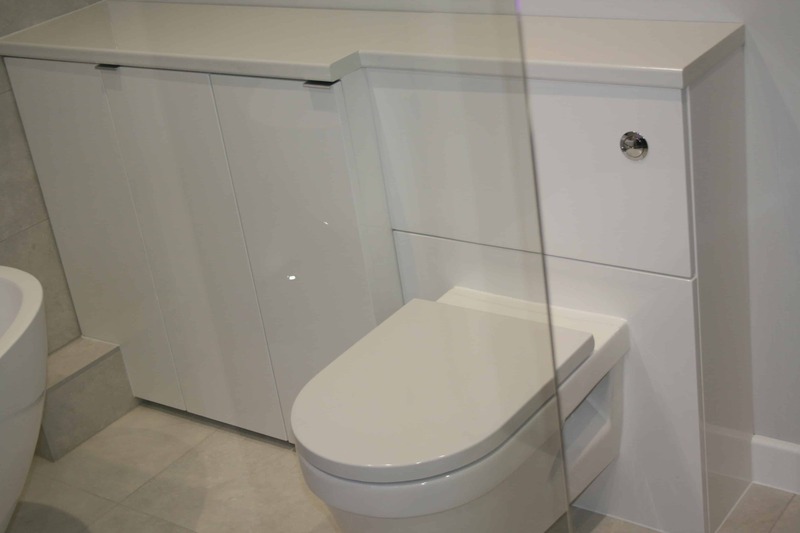 We use our knowledge and relationships with top quality suppliers to ensure your bathrooms features the latest innovations and materials. 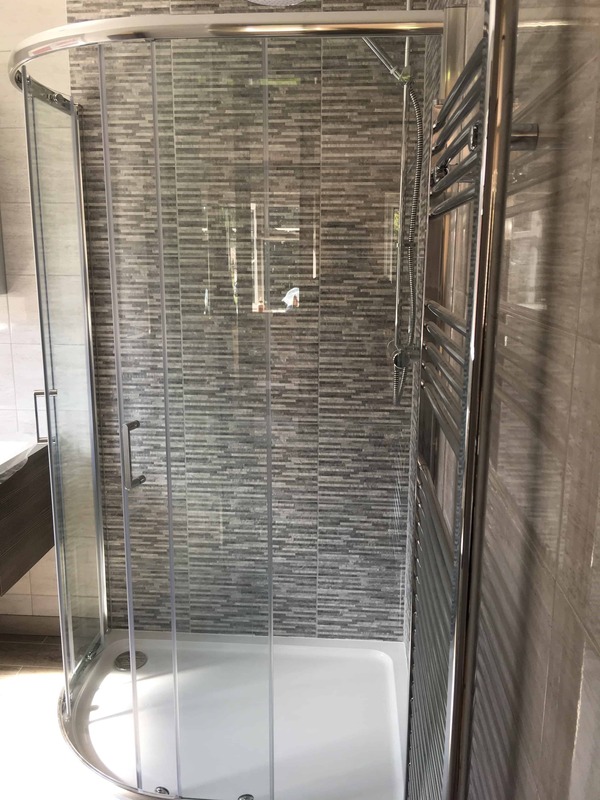 Your bathroom or wet room should be a place where you can relax after long days, and our attention to detail will make it just that. 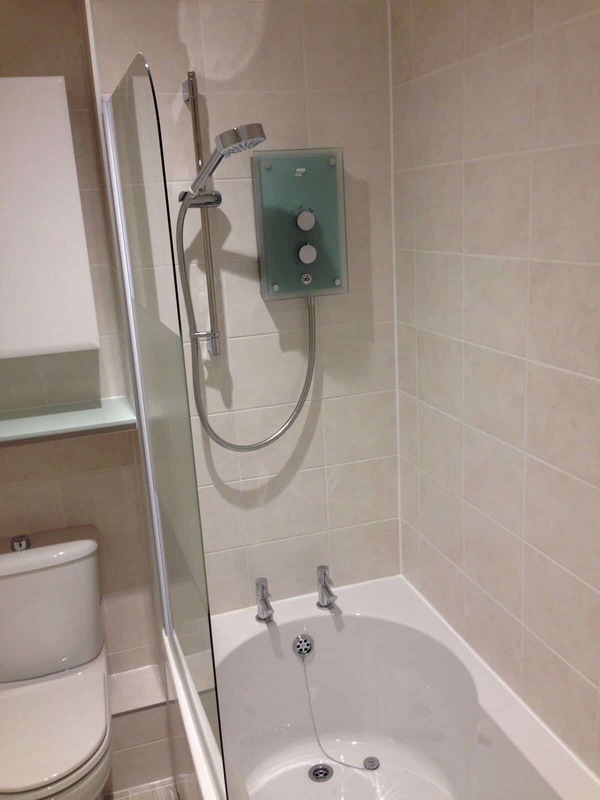 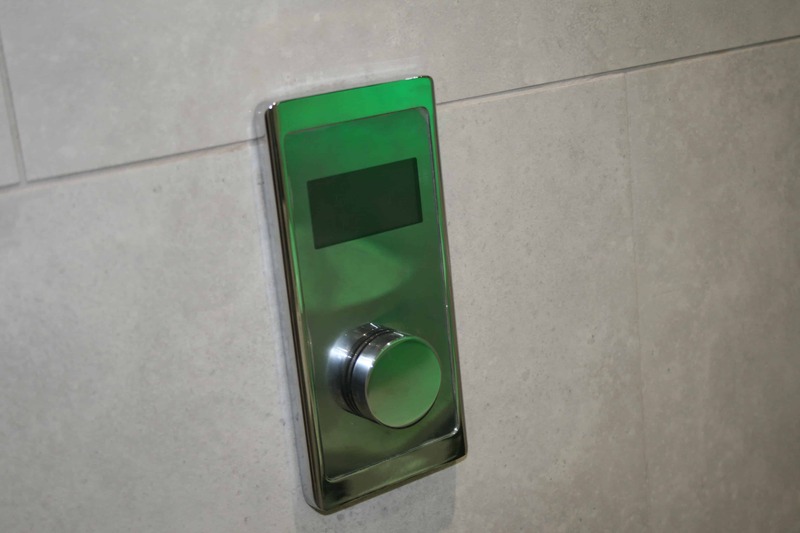 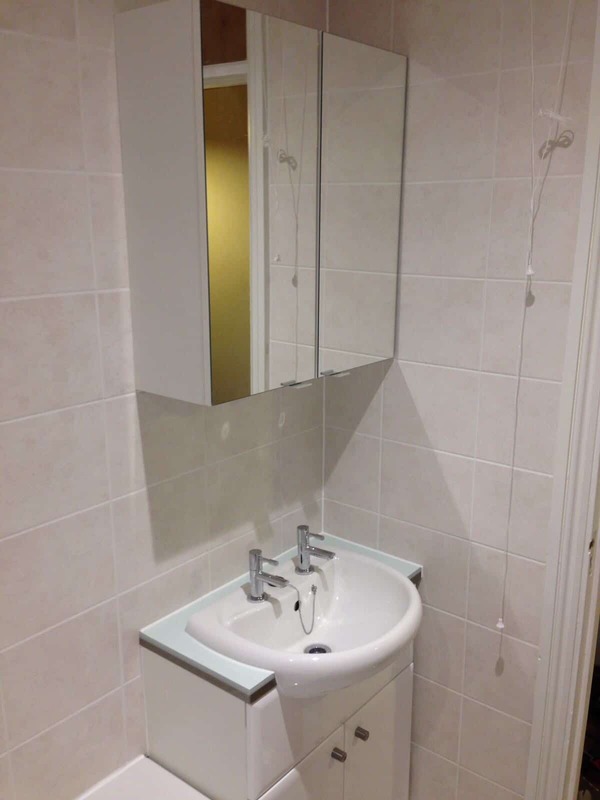 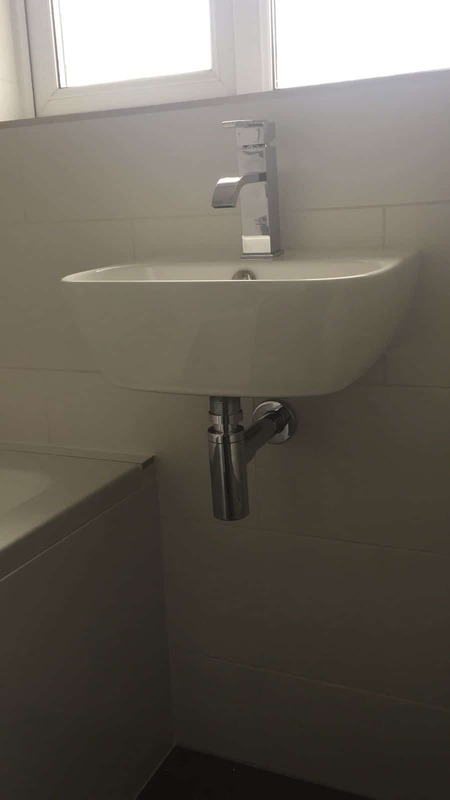 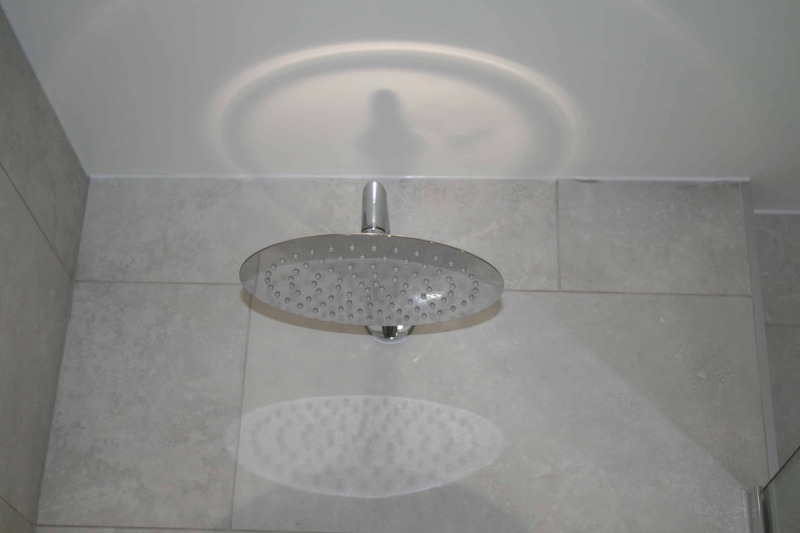 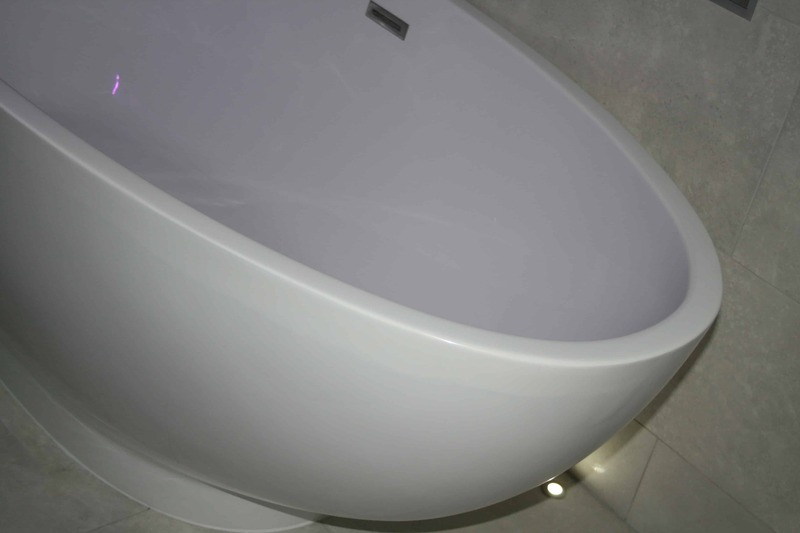 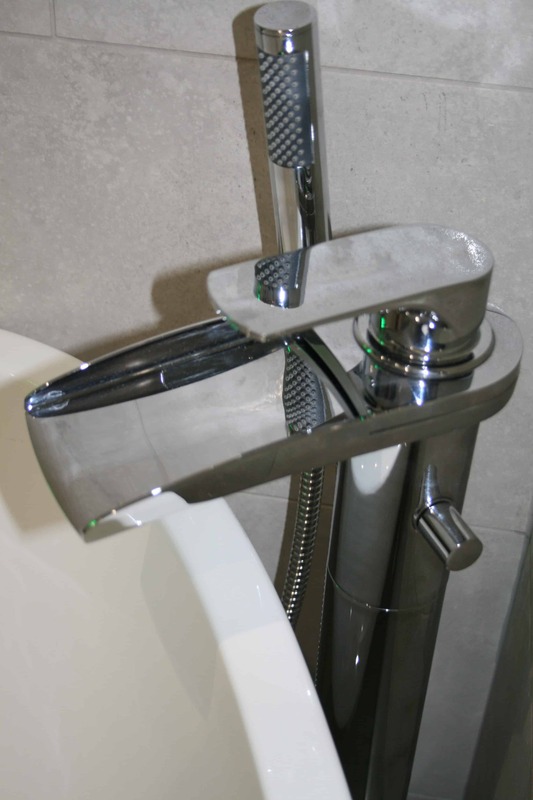 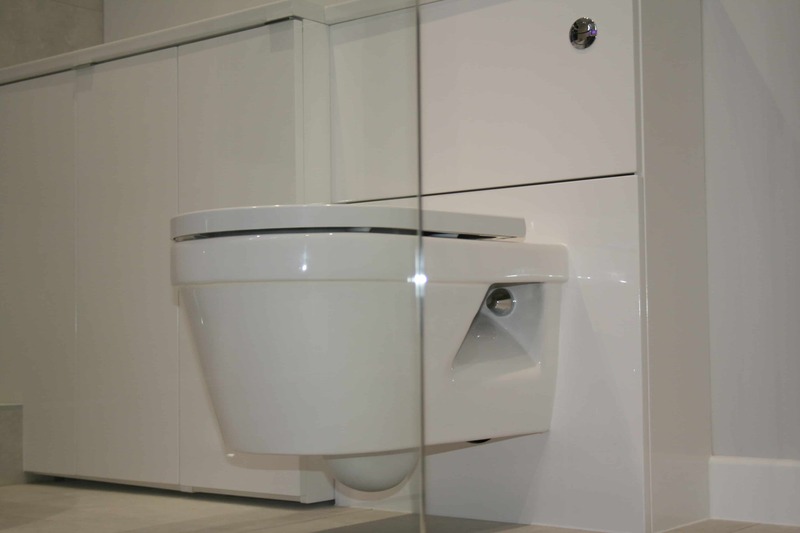 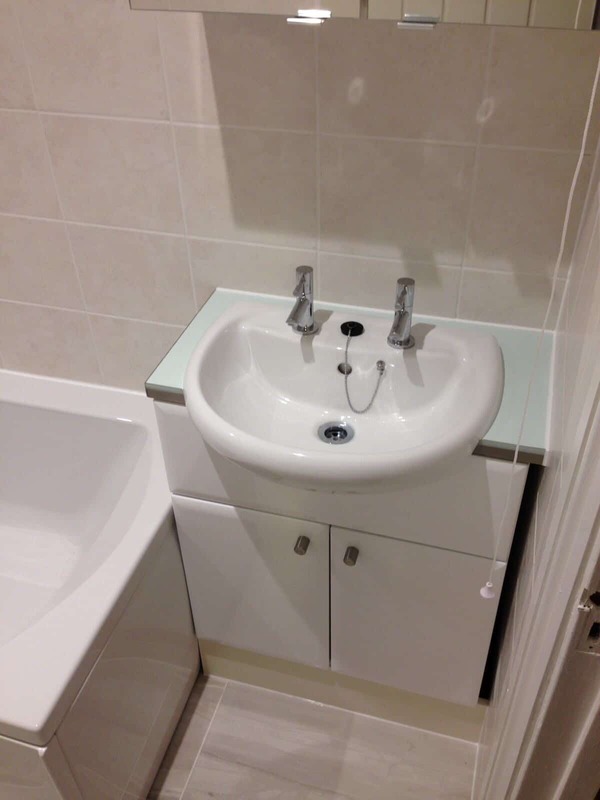 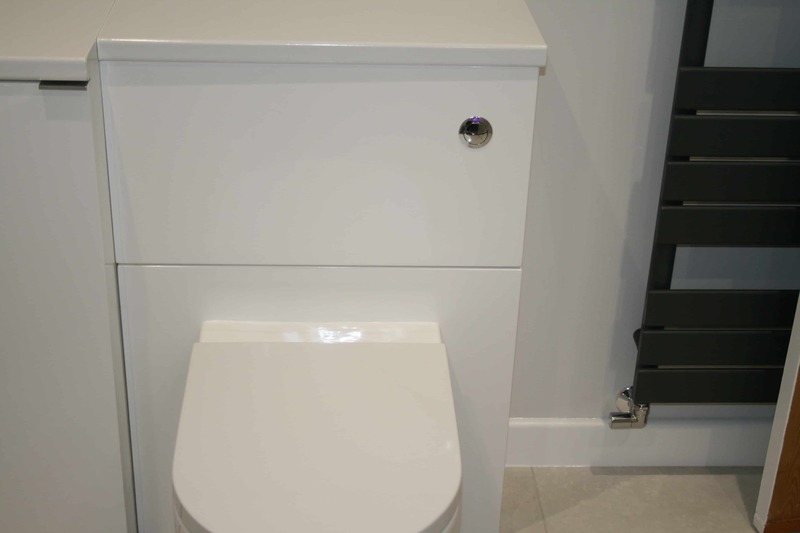 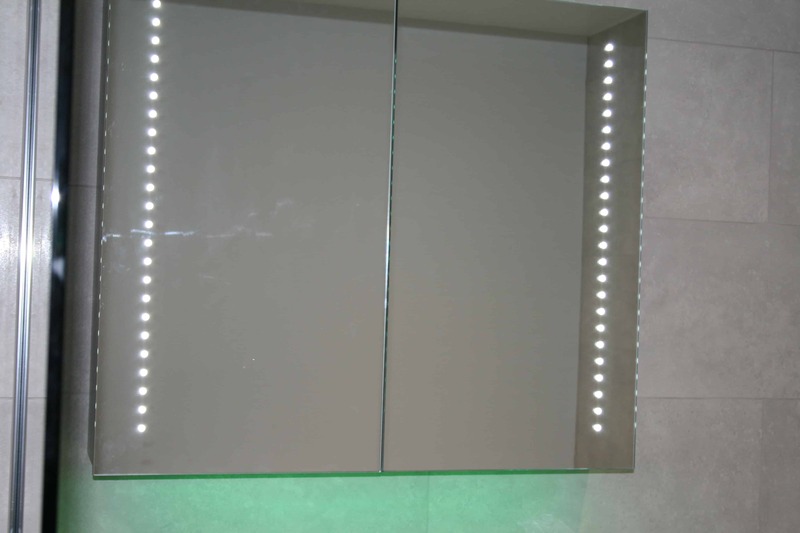 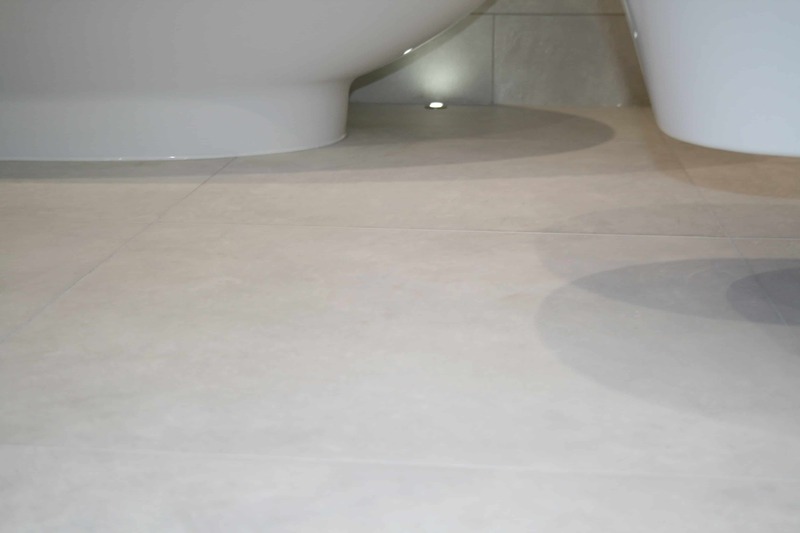 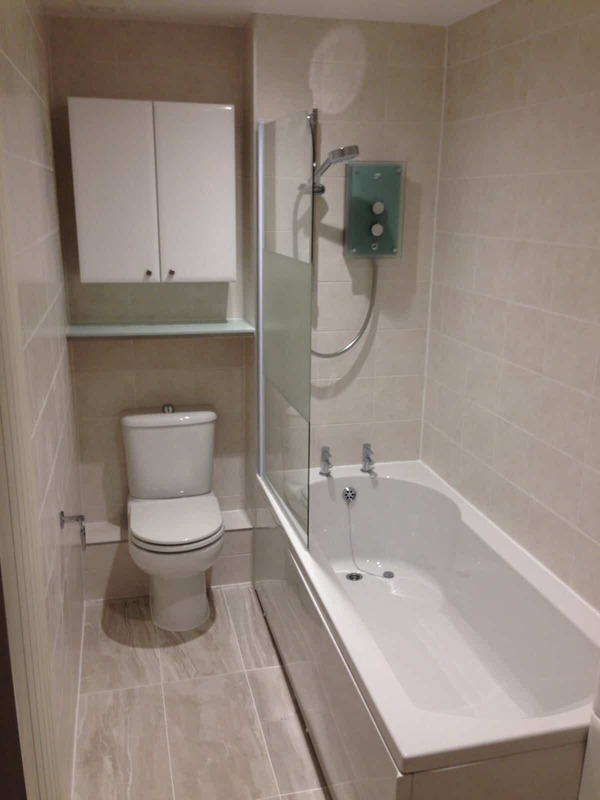 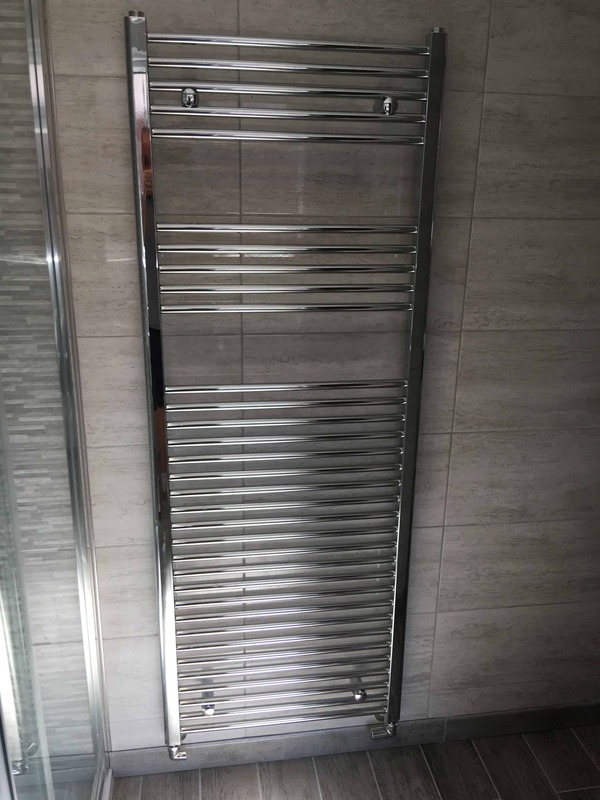 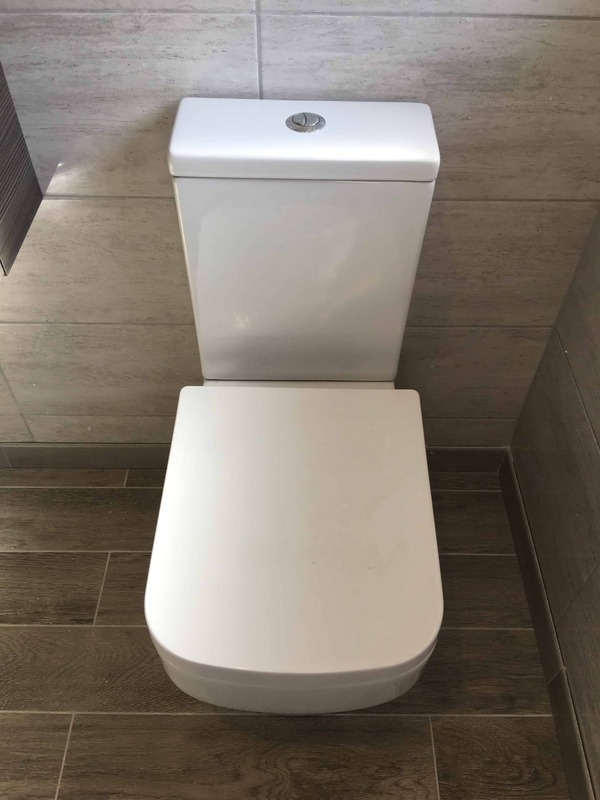 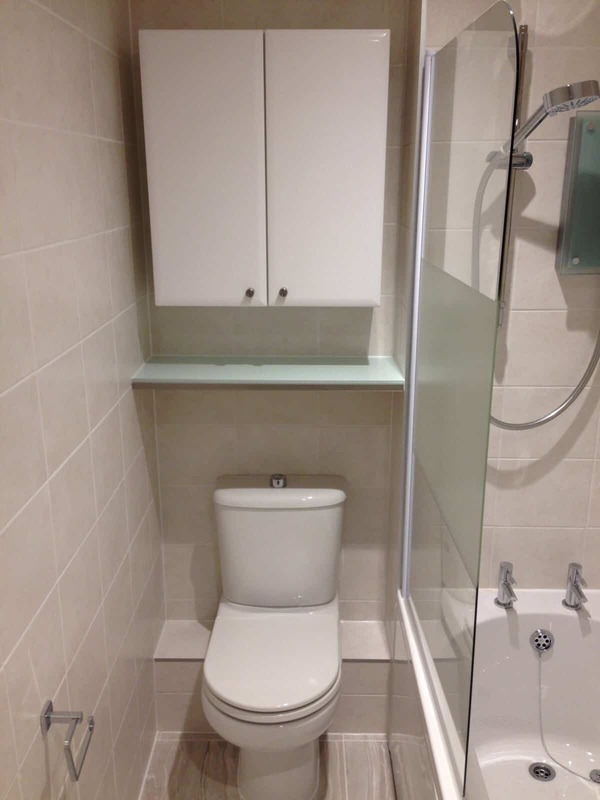 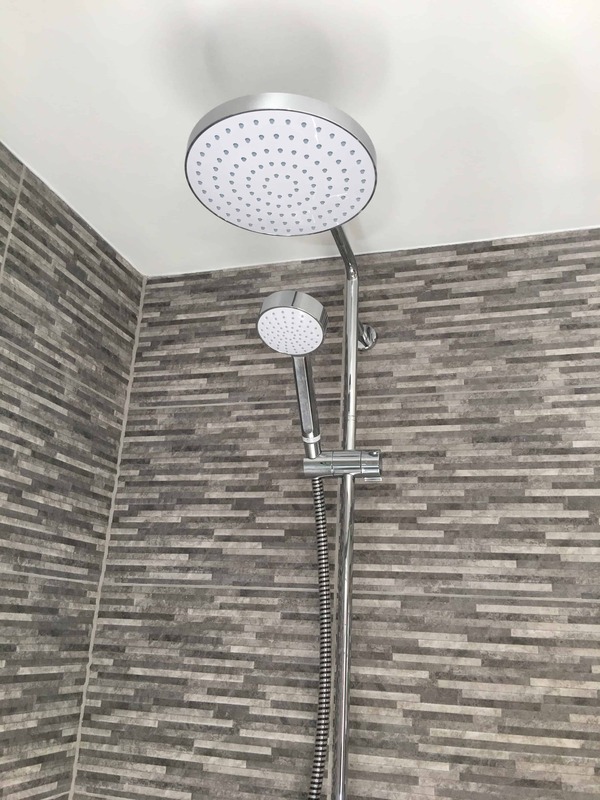 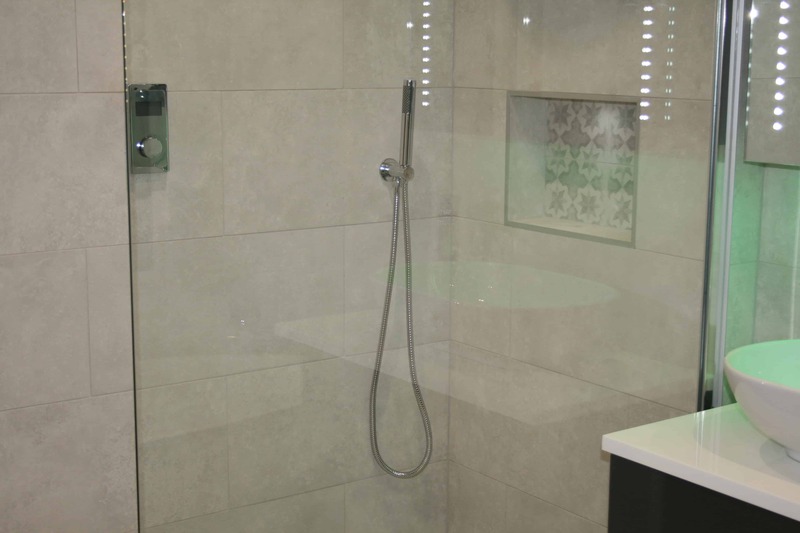 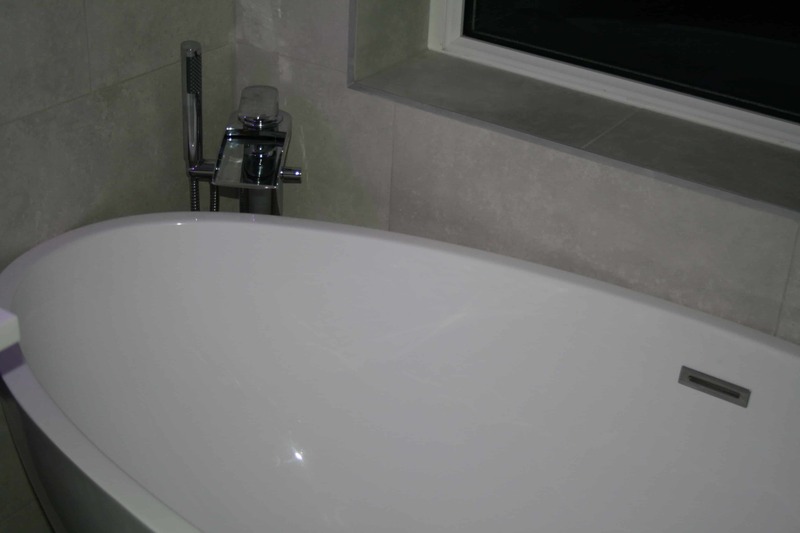 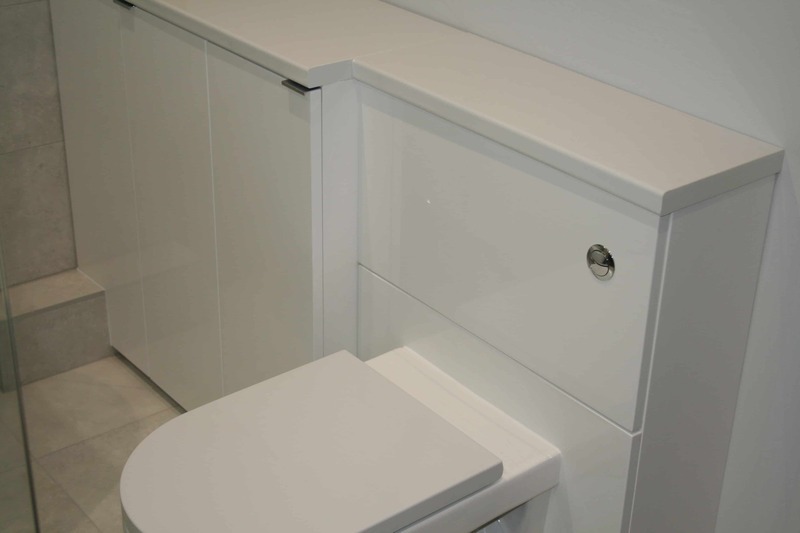 We build all our projects to last with little maintenance and our bathrooms and wet room installations are no exception. 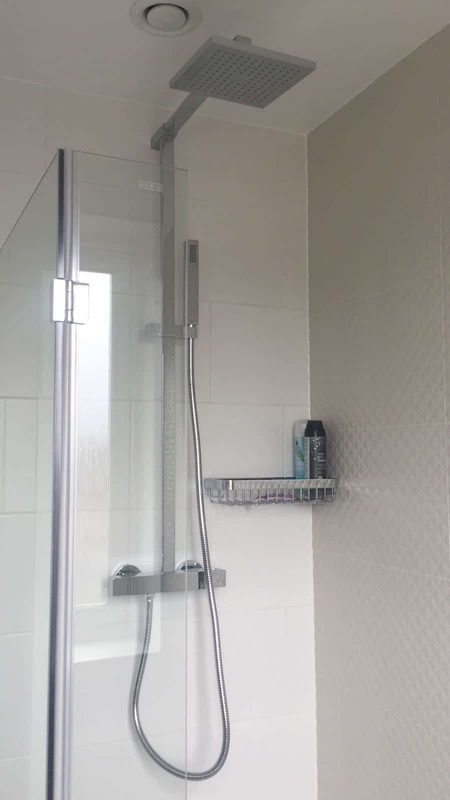 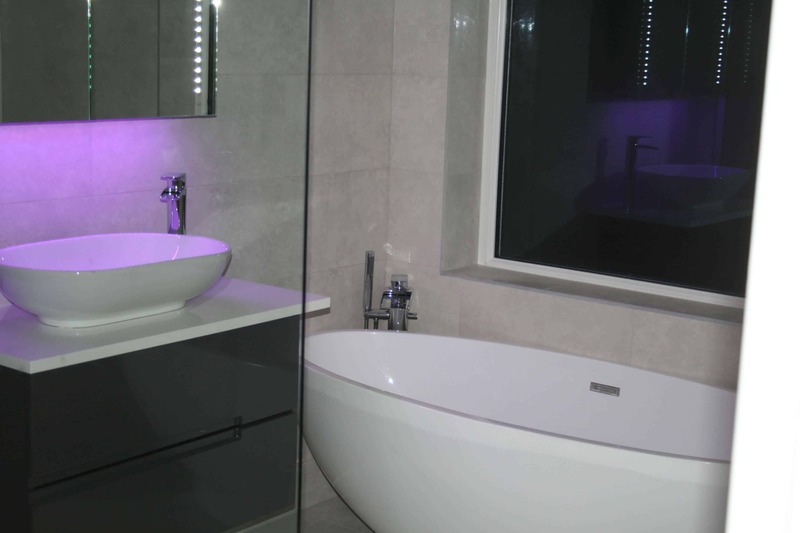 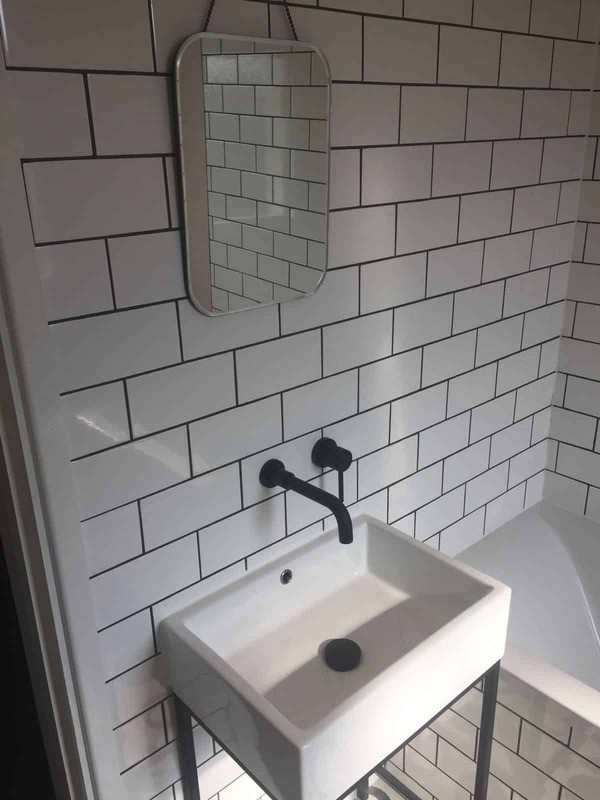 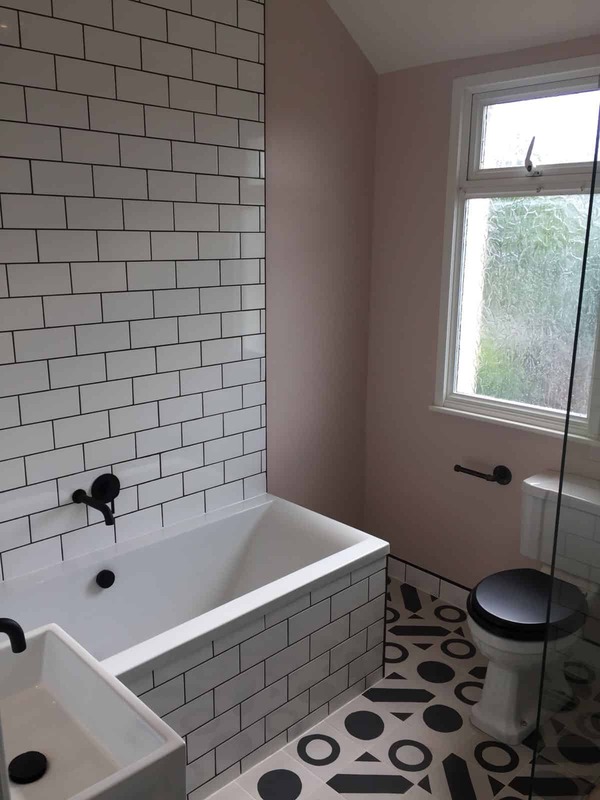 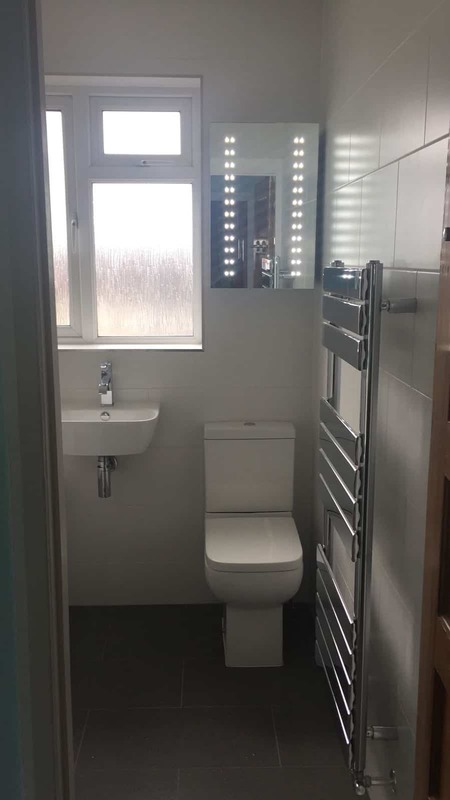 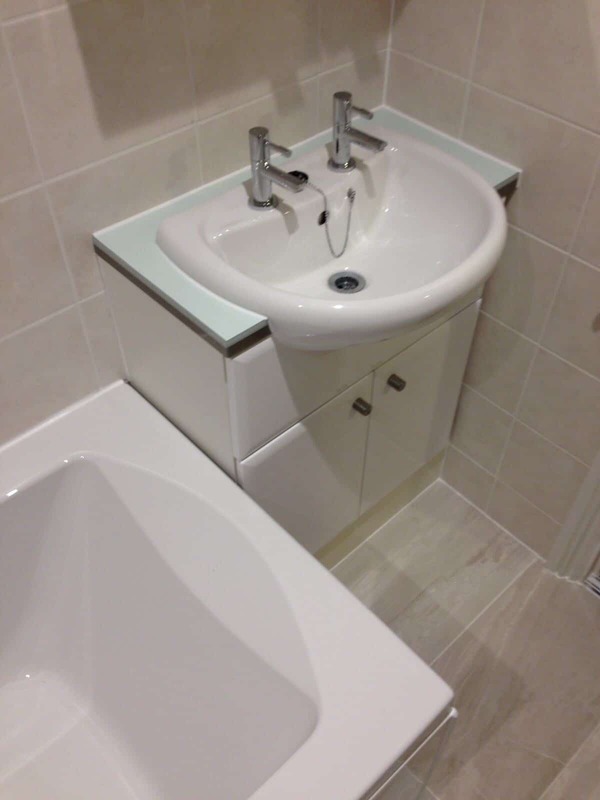 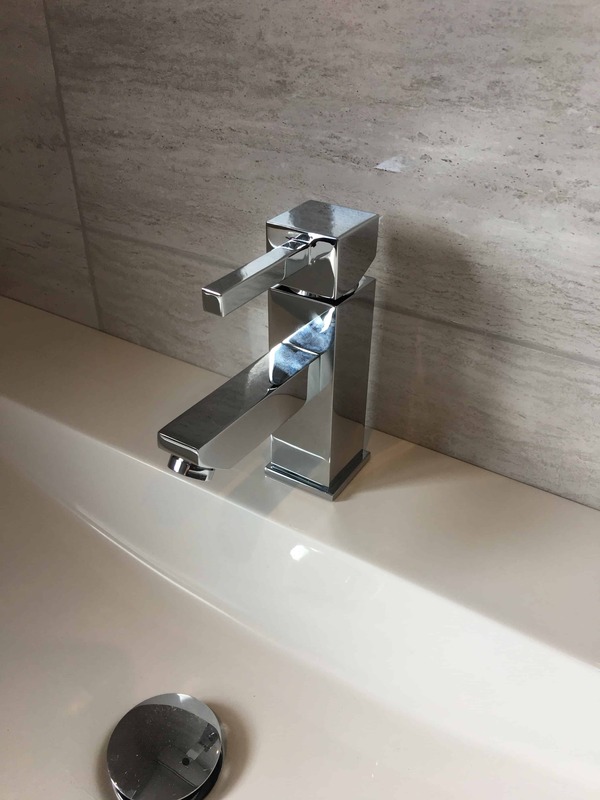 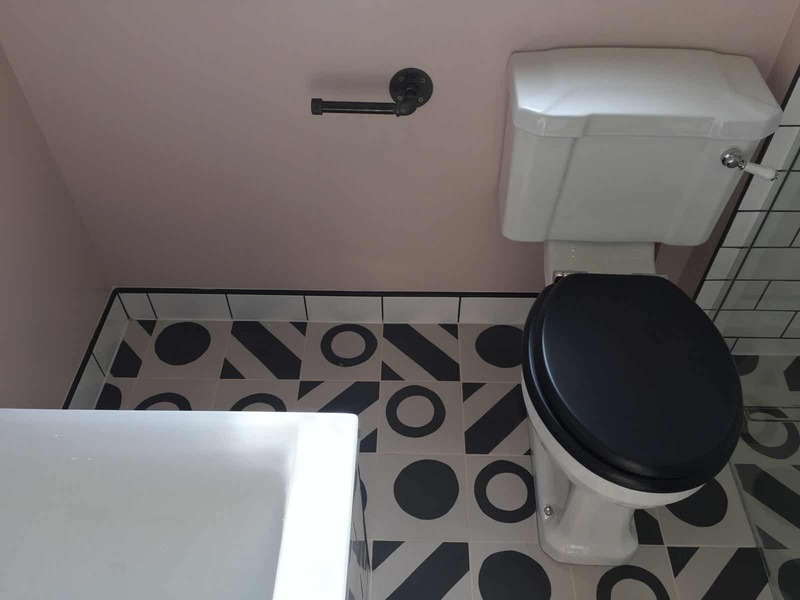 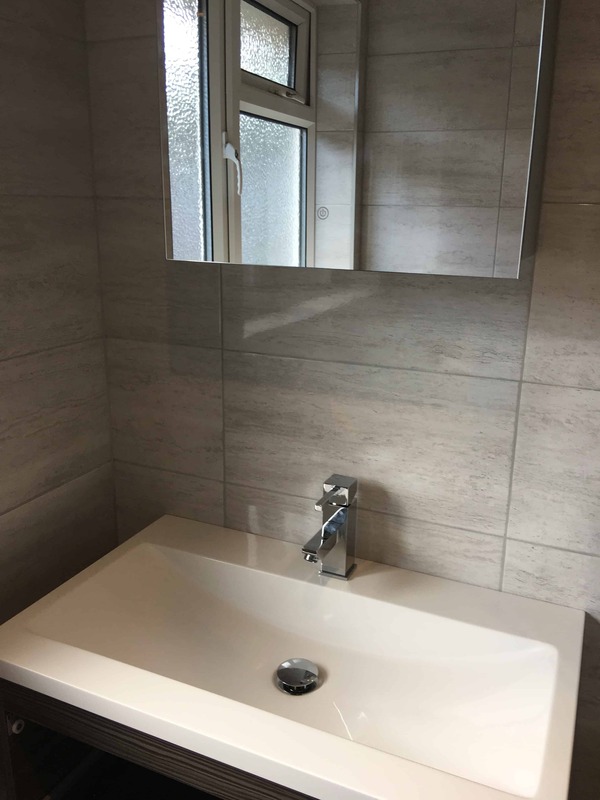 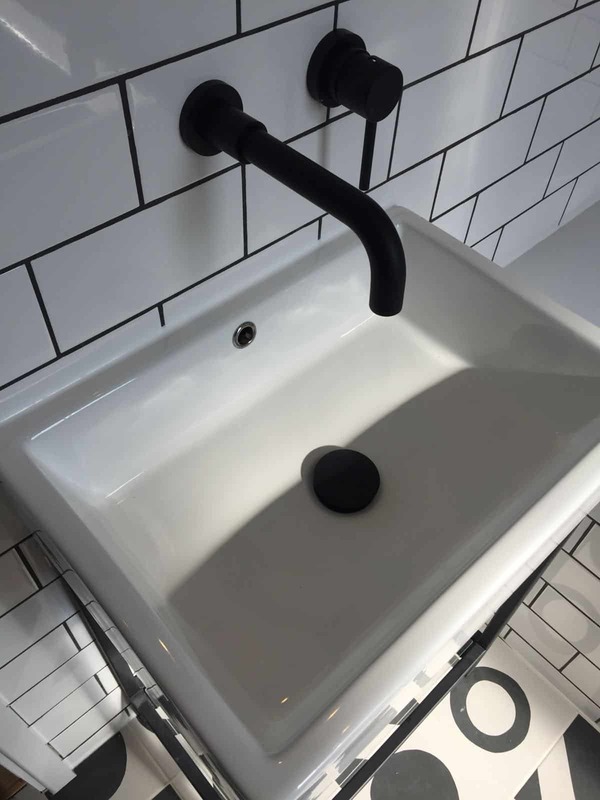 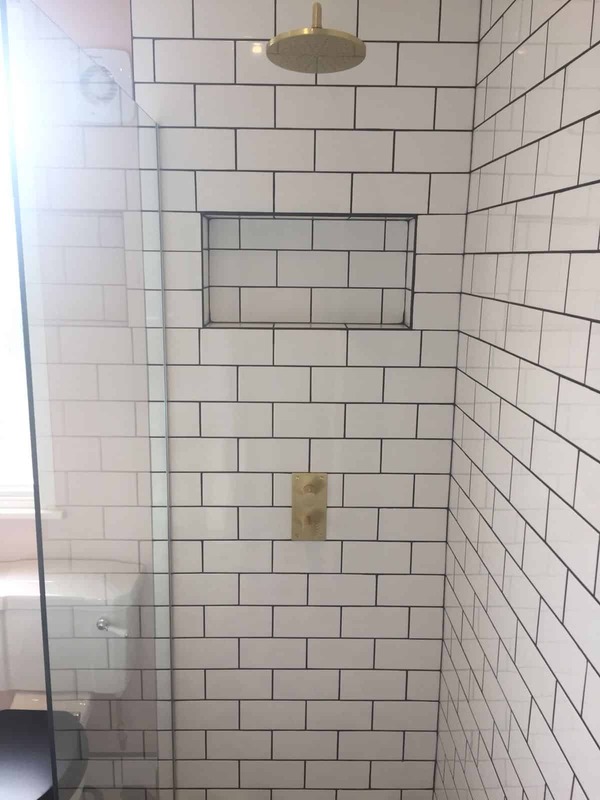 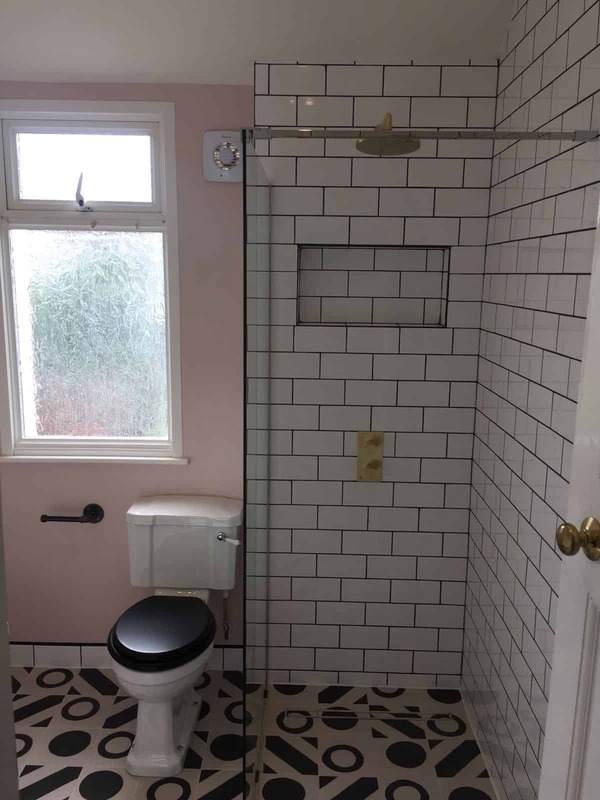 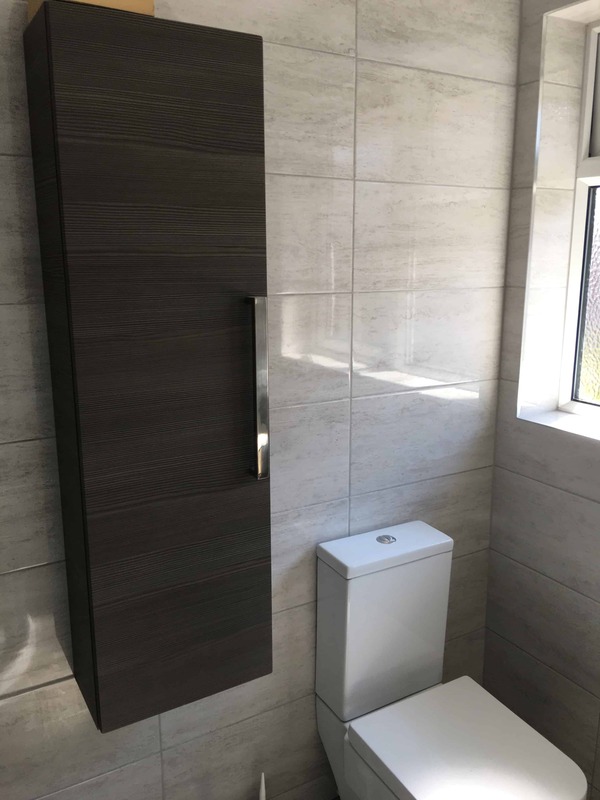 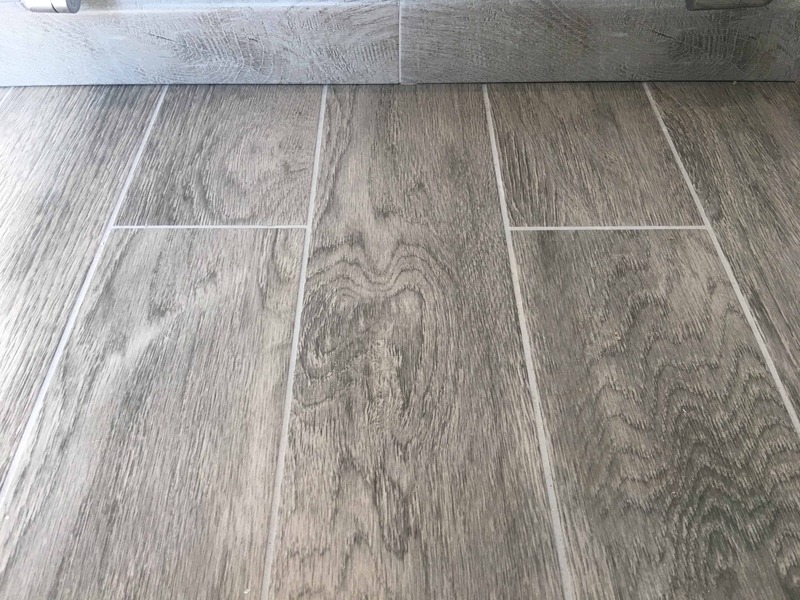 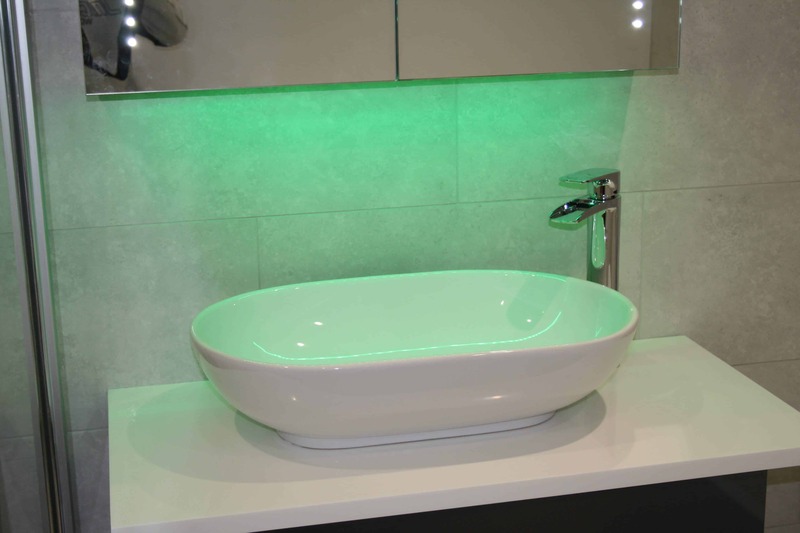 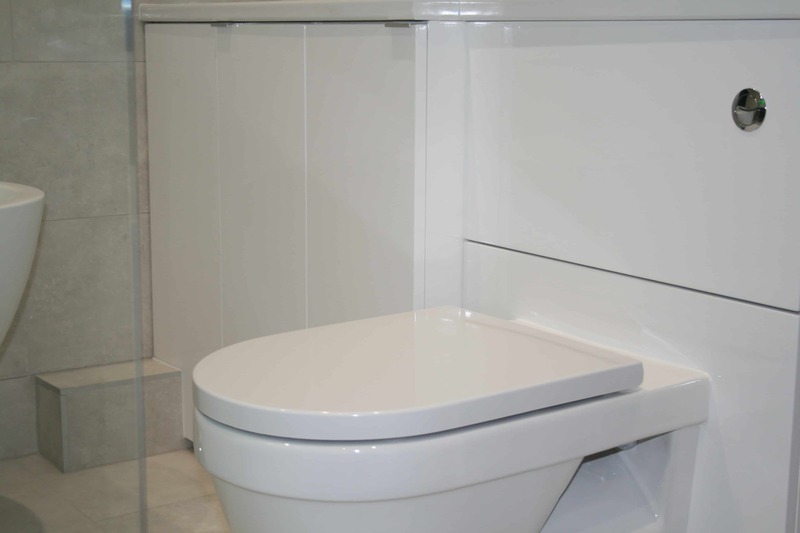 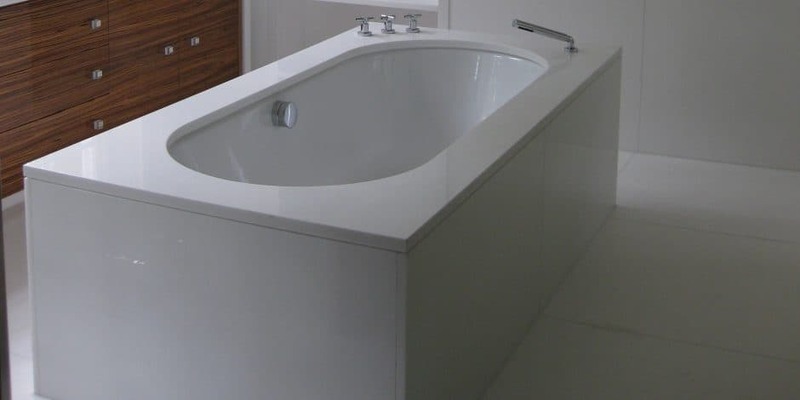 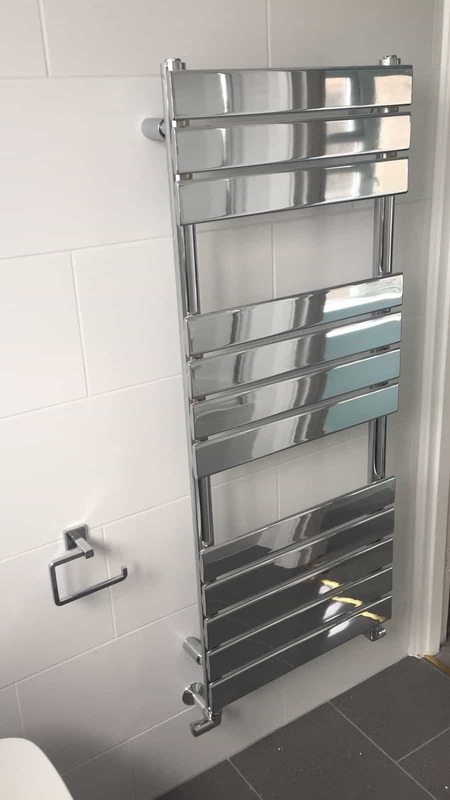 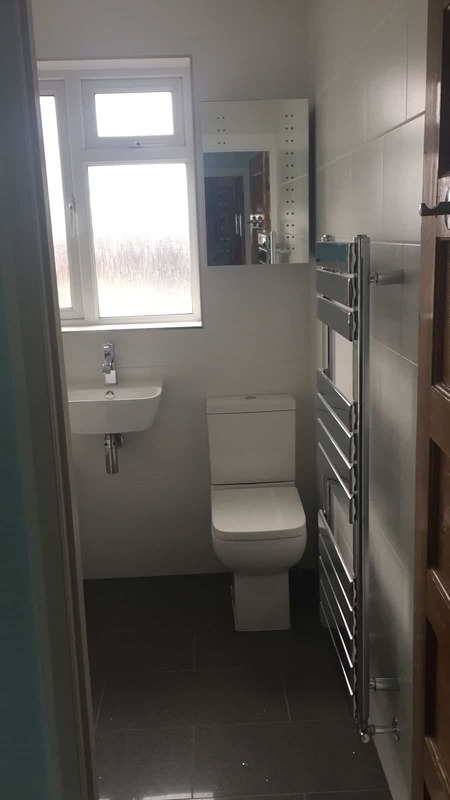 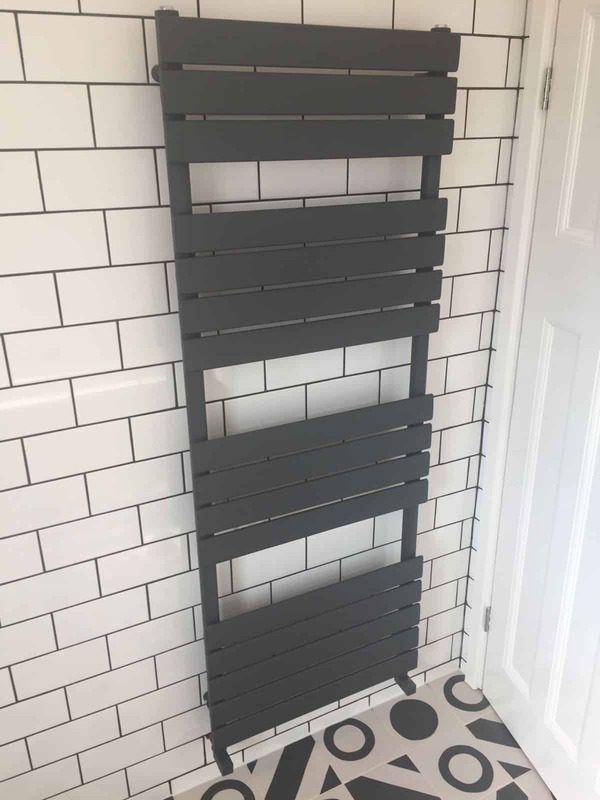 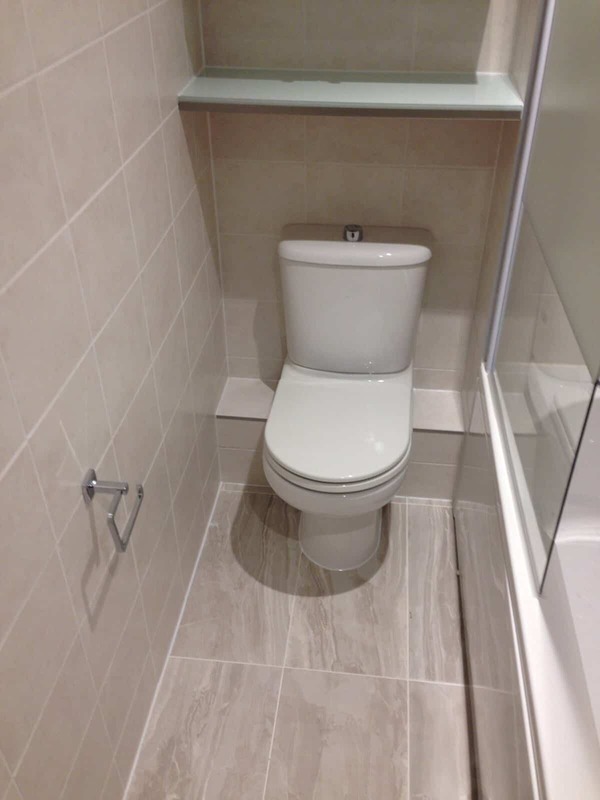 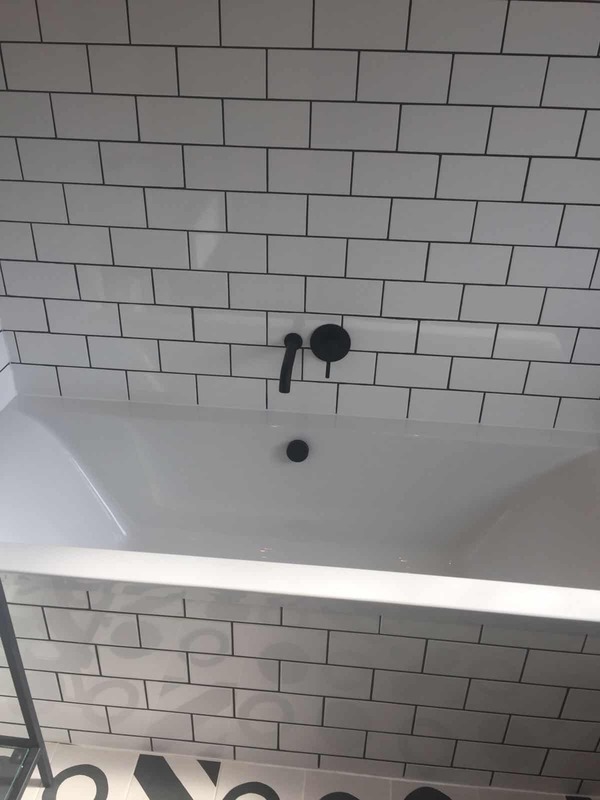 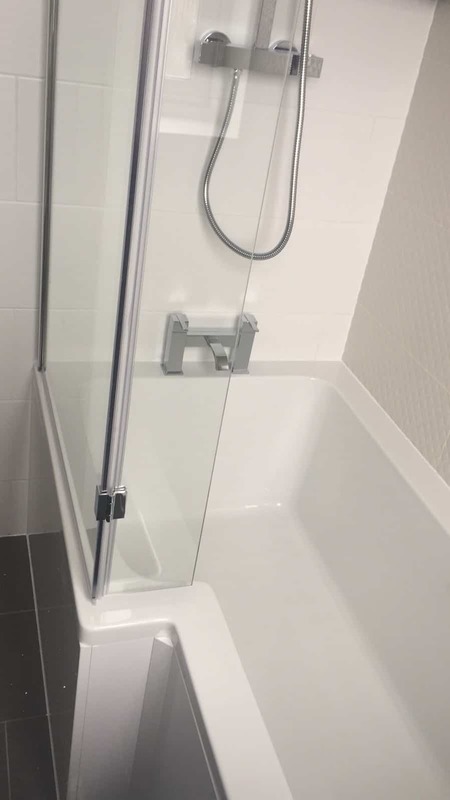 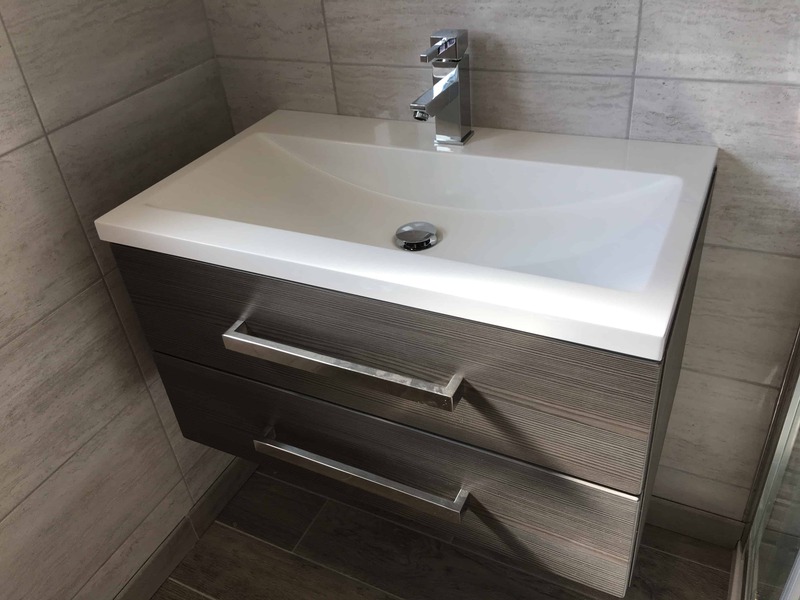 If you’re looking to refurbish an existing bathroom or build one from scratch, get in touch Demand and Supply today- we look forward to working with you.